Check out here beautiful Nikah Mubarak Wishes, Images, dua and wallpapers. 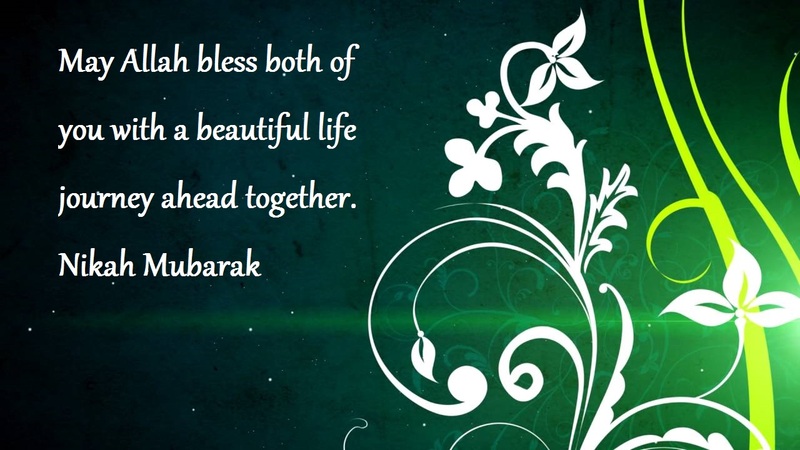 Share your blessings to your loved ones. 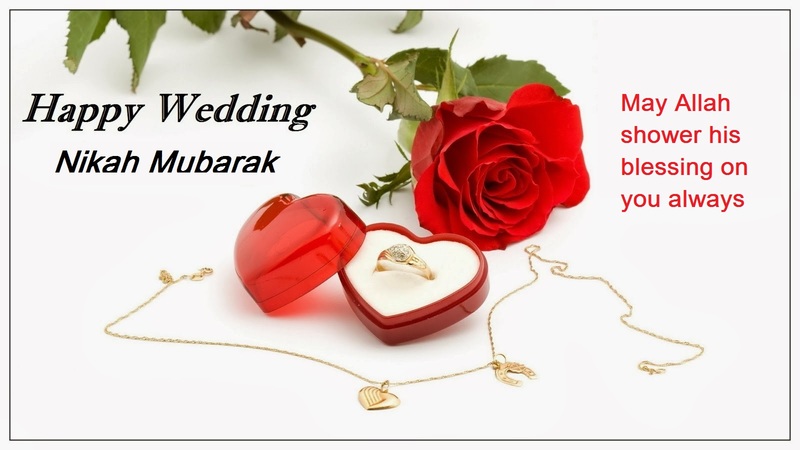 As marriage/wedding is to the English, shaadi to Hindi, nikah is to Urdu and used by the Muslims. 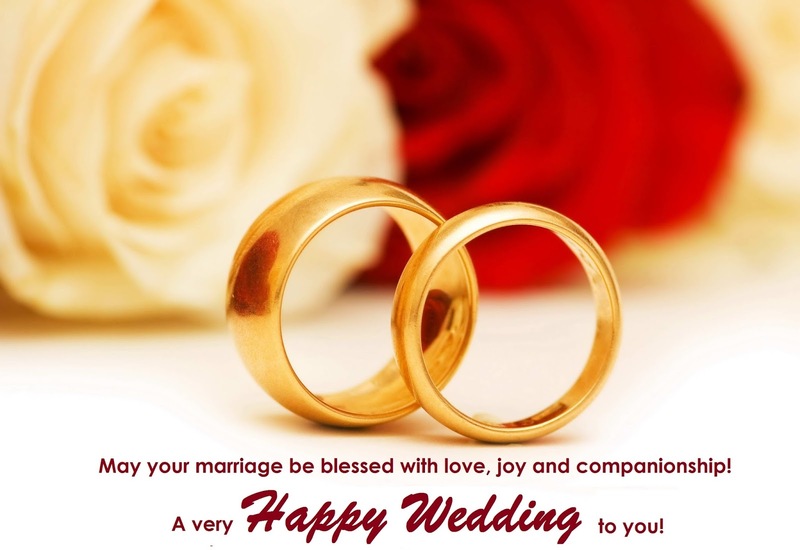 It is a sacred bond shared between the bride and the groom and pledged to start a journey of togetherness. 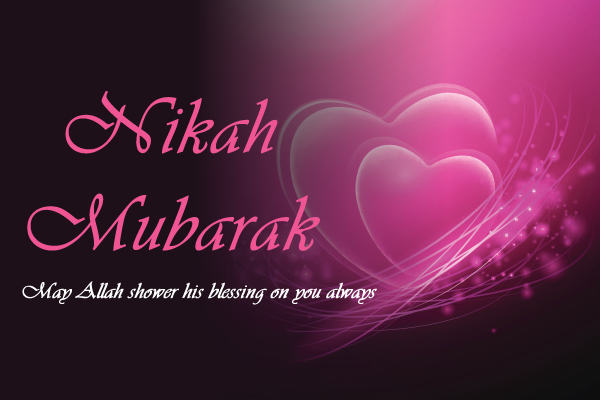 On the eve of the nikah ceremony, a social contract is duly signed among the bride and the groom in front of witnesses. Later during the event, both the groom and the bride demonstrate their free will in the marriage by pronouncing the word 'qubul' thrice. The word 'qubul' means 'I accept' in Arabic language. The marriage gift or mehr is also a very significant part of the ceremony where the groom is supposed to give it to the bride-to-be. The mehr signifies the responsibility and the commitment of the groom towards this nikah ceremony. After the nikah ceremony the officiant also adds another religious ceremony that includes reciting of the fatihah which is the first chapter of the Holy Quran. Some couples also prefer listenning to the fatihah as the officiant speaks about it which explains the true meaning of nikah and the individual responsibilities towards each other as well as the Allah. On such a sacred and social event where a couple exchanges their vows of togetherness, you could also send nikah wishes dua, nikah wishes and congratulation messages on nikah. 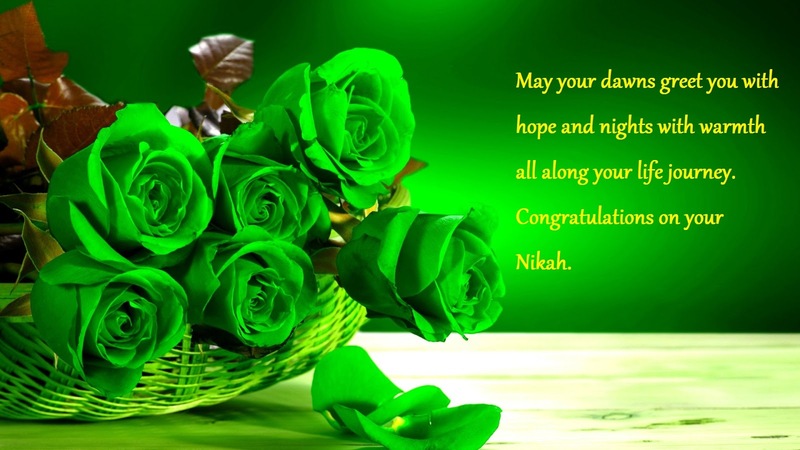 You could also send nikah wishes for sister or nikah wishes for brother and congratulate them with these islamic nikah wishes. 1. 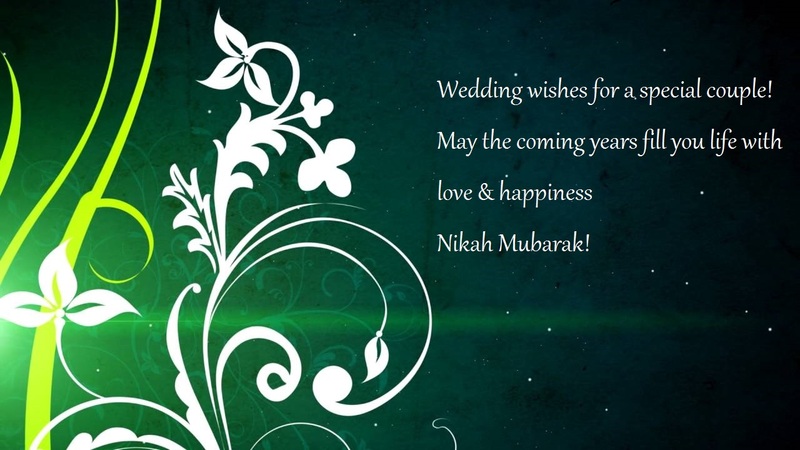 Nikah Mubarak. 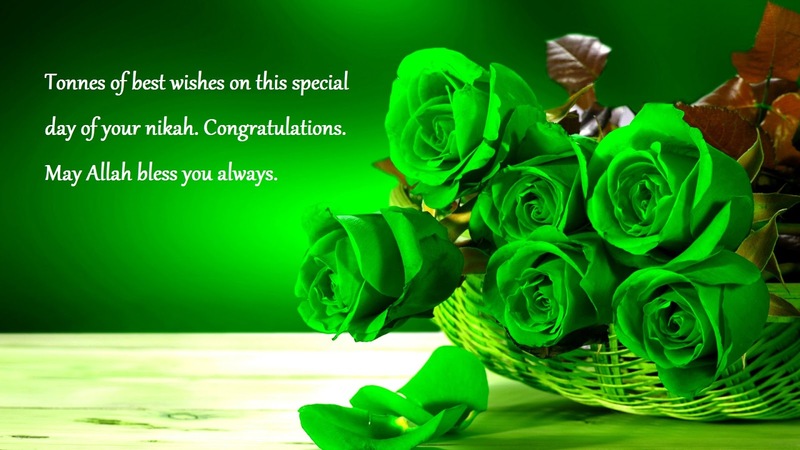 May Allah Shower his blessing on you always! 2. 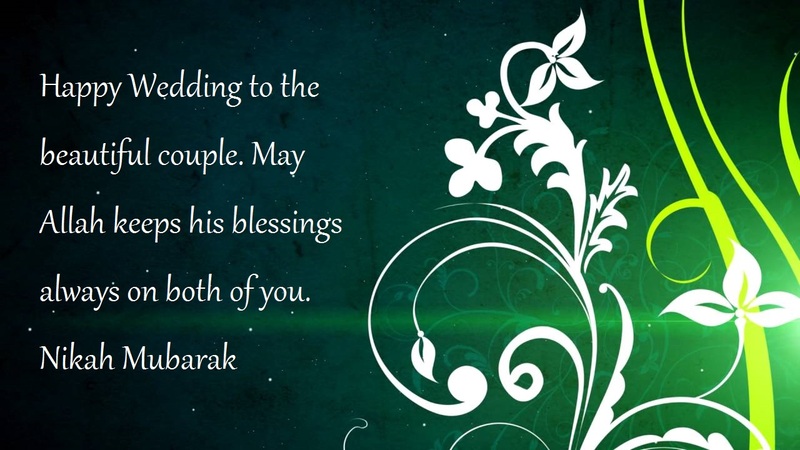 Nikah Mubarak. 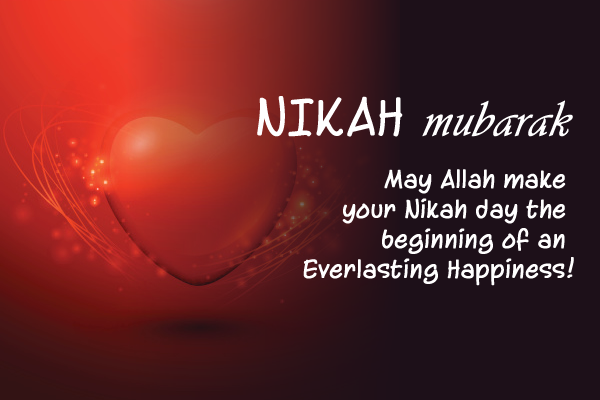 May Allah make your Nikah day the beginning of an everlasting happiness!